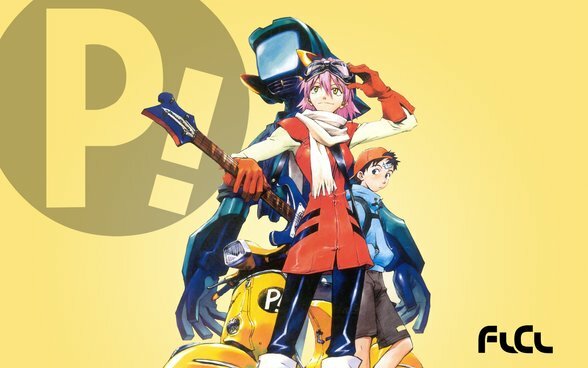 My latest article for On The Box covers the surreal comedy series FLCL. You can still read all the other anime “Beginner’s Guides” here. This entry was posted in On The Box, The Beginner's Guide to Anime and tagged FLCL, On The Box, The Beginner's Guide to Anime by Ian Wolf. Bookmark the permalink.